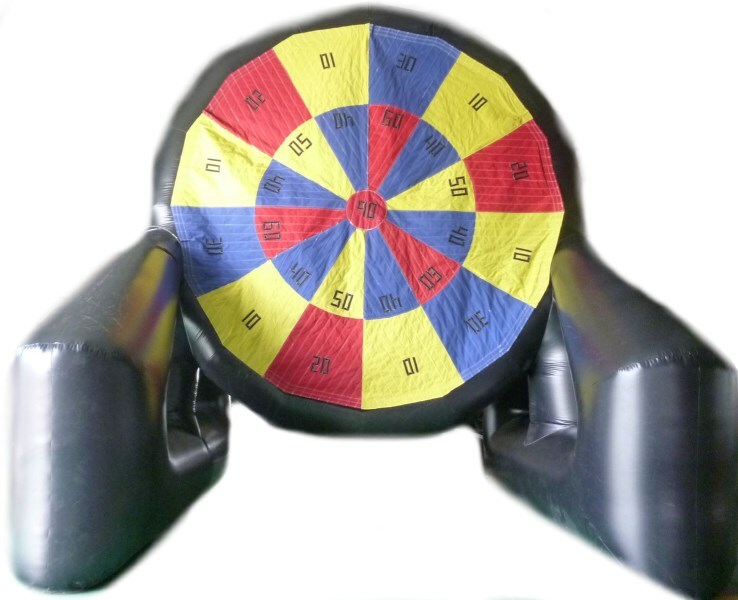 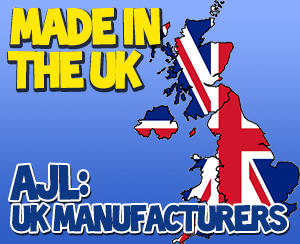 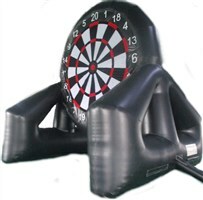 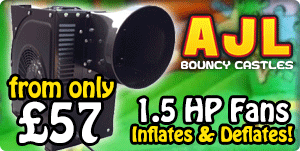 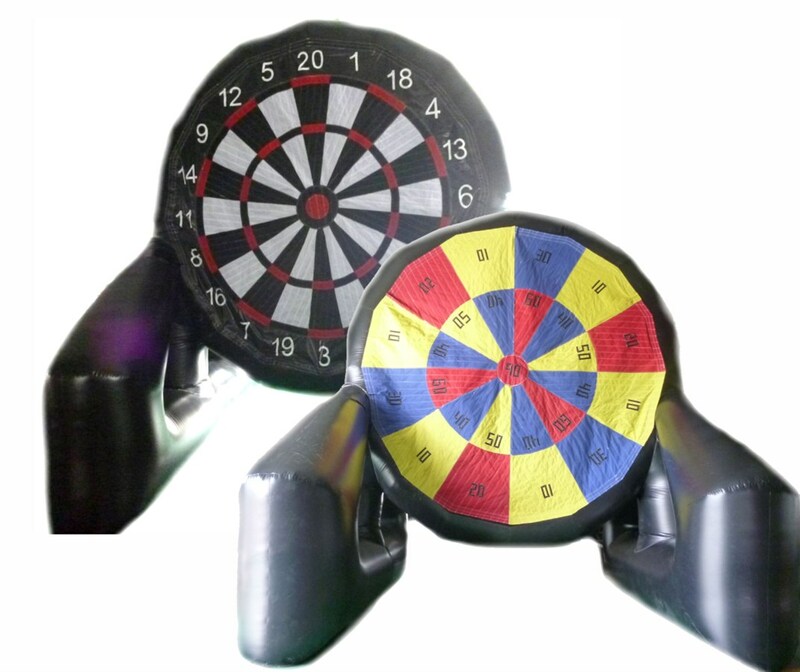 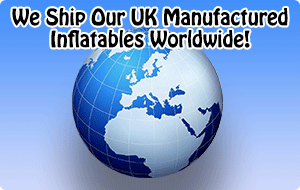 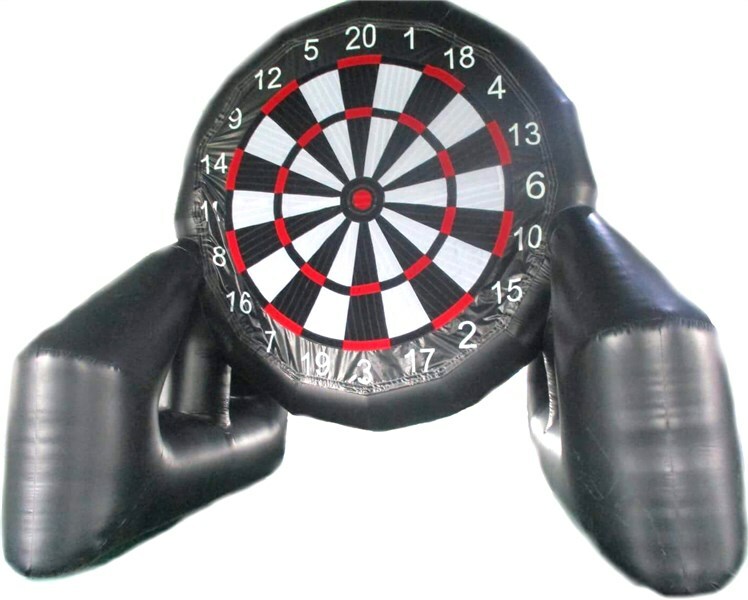 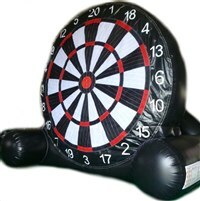 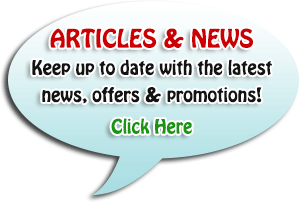 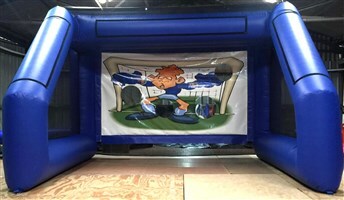 Inflatable darts for events, parties, fairs, anywhere! 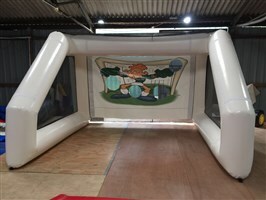 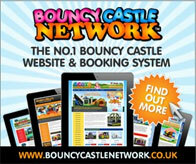 This is the larger version which stands at a huge 20ft high. 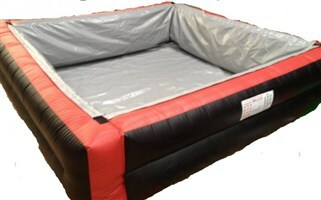 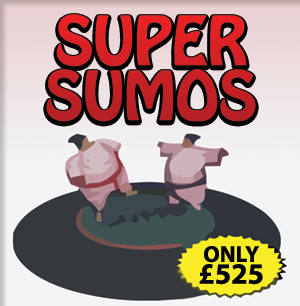 Now with doubled sided detachable velcro boards so you can have 2 games running at once!